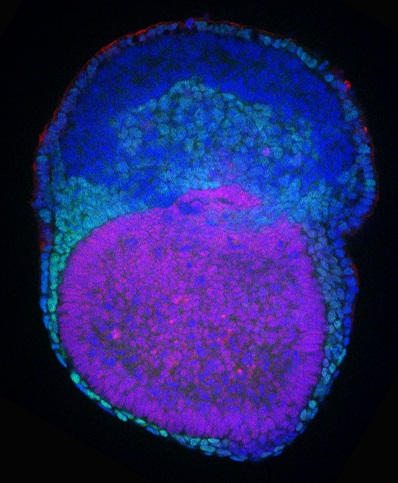 Mouse embryo (E6.5-7.5) stained with antibodies specific for OCT4 (red) and GATA6 (green) and counterstained with DAPI. We are interested in the mechanisms that regulate gene expression as cells differentiate from pluripotent stem cells and develop into specialized cell types. During this process, cells go through bursts of proliferation to expand the pool of progenitors that give rise to fully differentiated cells. They can also exit the cell cycle and become quiescent, a process that is particularly important for maintaining numbers of self-renewing multipotent adult stem cells and protecting them from DNA damage. In contrast, the pluripotent stem cells in the early embryo divide very rapidly, have a shortened G1 phase of the cell cycle and lack a quiescent stage. XEN (primitive endoderm) cells differentiated from mouse embryonic stem cells by treatment with all-trans retinoic acid and activin A. We study how cell cycle regulation affects gene expression and epigenetic memory using a variety of systems including gene editing in ES cells and early stage mouse embryos and activation of quiescent resting B cells. We are using these systems in conjunction with evolutionary analysis to investigate the roles of cell cycle proteins in a number of processes that are involved in epigenetic regulation. 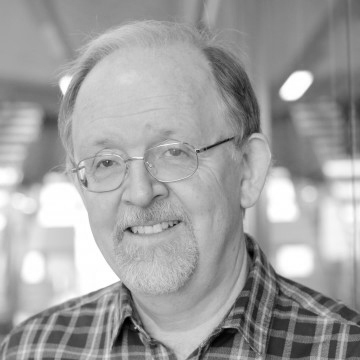 These include post-translational modification of histones, the mechanisms that regulate initiation, splicing and polyadenylation of primary transcripts by RNA polymerase II and the role of protein ubiquitination as a regulator of cell fate choice and differentiation during mammalian development. Beagrie RA, Scialdone A, Schueler M, Kraemer DCA, Chotalia M, Xie SQ, Barbieri M, de Santiago I, Lavitas L-M, Branco MR, Fraser J, Dostie J, Game L, Dillon N, Edwards PAW, Nicodemi M, Pombo A. (2017). Complex multi-enhancer contacts captured by genome architecture mapping. Nature 543, 519. Bond J, Domaschenz R, Roman-Trufero M, Sabbattini P, Ferreiros-Vidal I, Gerrard G, Asnafi V, Macintyre E, Merkenschlager M, Dillon N. (2016). Direct interaction of Ikaros and Foxp1 modulates expression of the G protein-coupled receptor G2A in B-lymphocytes and acute lymphoblastic leukemia. Oncotarget 7(40), 65923. Pombo A, Dillon N. (2015). Three-dimensional genome architecture: players and mechanisms. Nature reviews Molecular cell biology 16(4), 245-257. Kunowska N, Rotival M, Yu L, Choudhary J, Dillon N. (2015). Identification of protein complexes that bind to histone H3 combinatorial modifications using super-SILAC and weighted correlation network analysis. Nucleic acids research 43(3), 1418-1432. Sabbattini P, Sjoberg M, Nikic S, Frangini A, Holmqvist P-H, Kunowska N, Carroll T, Brookes E, Arthur SJ, Pombo A, Dillon N. (2014). A H3K9/s10 methyl-phospho switch modulates polycomb and pol II binding at repressed genes during differentiation. Molecular Biology of the Cell 25, 904-915. Auner HW, Marie A, Ward TH, Kraus M, Milan E, May P, Chaidos A, Driessen C, Cenci S, Dazzi F, Rahemtulla A, Apperley JF, Karadimitris A, Dillon N. (2013). Combined inhibition of p97 and the proteasome causes lethal disruption of the secretory apparatus in multiple myeloma cells. PLoS ONE 8(9). Frangini A, Sjöberg M, Roman-Trufero M, Dharmalingam G, Haberle V, Bartke T, Lenhard B, Malumbres M, Vidal M, & Dillon N. (2013). The aurora b kinase and the polycomb protein ring1B combine to regulate active promoters in quiescent lymphocytes. Molecular Cell 51(5), 647–661. Dillon N. (2012). Factor mediated gene priming in pluripotent stem cells sets the stage for lineage specification. BioEssays 34(3), 194–204. Liber D, Domaschenz R, Holmqvist P-H, Mazzarella L, Georgiou A, Leleu M, Fisher AG, Labosky PA, Dillon N. (2010). Epigenetic priming of a pre-B cell-specific enhancer through binding of sox2 and foxd3 at the ESC stage. 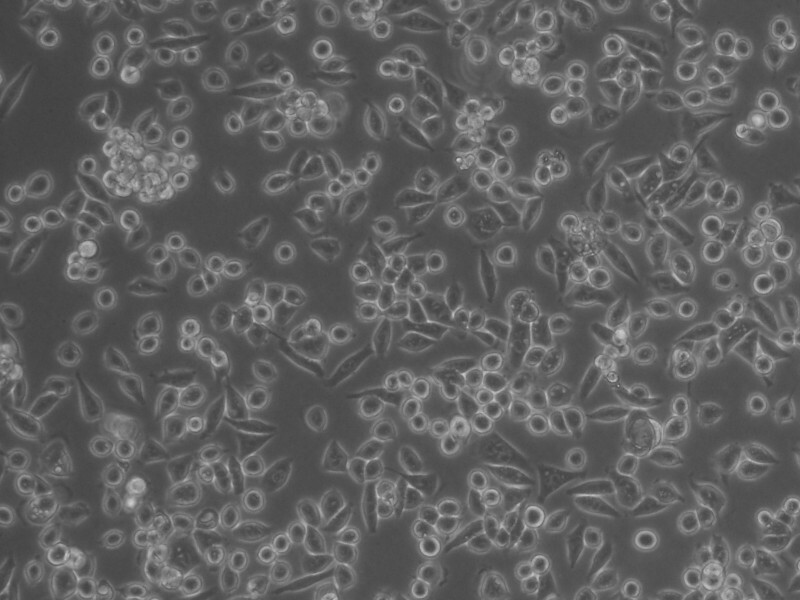 Cell Stem Cell 7(1), 114–126. Sabbattini P, Canzonetta C, Sjoberg M, Nikic S, Georgiou A, Kemball-Cook G, Auner HW, Dillon N. (2007). A novel role for the aurora b kinase in epigenetic marking of silent chromatin in differentiated postmitotic cells. The EMBO Journal 26(22), 4657–4669. Szutorisz H, Georgiou A, Tora L, Dillon N. (2006). The proteasome restricts permissive transcription at tissue-specific gene loci in embryonic stem cells. Cell 127(7), 1375–1388.